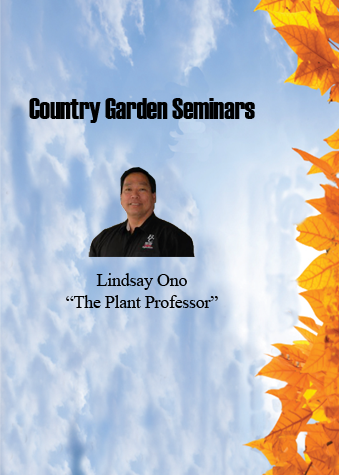 4 p.m. – 7 p.m. ALL attendees pay just $5.00! (Discount coupons, any and all special offers, Seniors’ Day special, etc., cannot be used in conjunction with Happy Hour Friday pricing). At our show you are in charge. You get to choose which exhibitors to “interview” and then compare their business offerings face-to-face on your terms. We take away the “fear” of the hardsell stranger invading your home after that 1-800 appointment you made, or that list recommendation web site you clicked on. You will be able to evaluate your potential source on your terms. If the “fit” is not there, you move on to find just the right professional somewhere else at the show. Thousands of attendees have even made our Home Shows an annual experience. They get to know many of our hundreds of exhibitors and even become casual friends with some. Then when ready to proceed on a project, they have greater confidence, which can ultimately save time and money.By California State Law, all of our exhibitors, requiring licenses, are checked for good standing with the state licensing board. This gives you another measure of confidence. Here’s a great activity you can share with your kids… and it’s free! 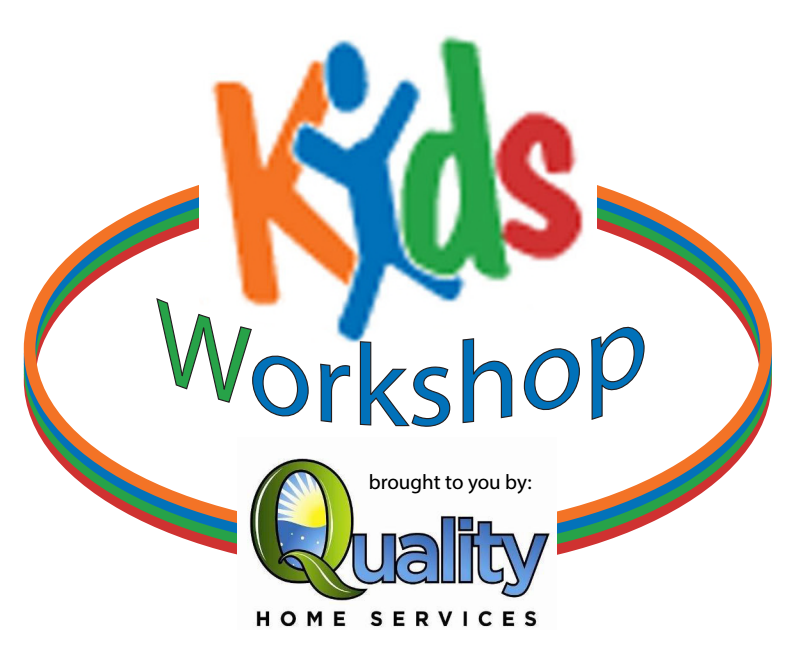 Quality Home Services FREE Kids Workshops offer fun and useful number of cool projects for your little project helper to enjoy. The workshops are great for 5- to 12-year-olds, and they teach children do-it-yourself skills and tool safety and at the same time they help to instill a sense of accomplishment. If your little builder is under 5, that’s fine, too, but you’ll need to provide a little more supervision. We see parents getting into the fun, too, no matter the age of the participants. The workshops create quality, one-on-one fun time between you and your children or nieces, nephews. The Kids Workshop will be located in the Kids Korner area between buildings 3 & 4. 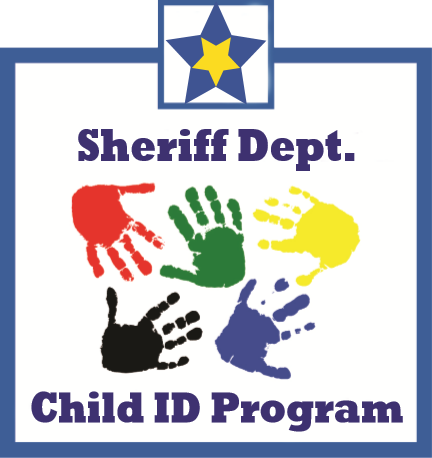 The Kern County Sheriffs Department Child Identification Program is a community service initiative dedicated to providing parents and guardians with critical information in the event that a child goes missing. It’s also fun and fee. The Child ID table will be located in building 1. Here are some hints to help you get the most out of the Bakersfield Fall Home Show and have a pleasant experience. Pick a Meeting Place… in case you get separated from your party.